This 18,000 square foot combination private residence and ski lodge sits at the summit of Mont Du Lac Ski Area in Wisconsin. This building has a 35 ton geothermal system which provides radiant floor heat as well as forced-air heating and cooling. Snowmelt is also incorporated and the geothermal system is assisted by gas boilers to handle the snowmelt load. A 13 ton geothermal system heats and cools this 6,000 square foot home on Island Lake in Minnesota. The home has radiant floor heat throughout along with forced-air ductwork for heating and cooling. Overlooking Flathead Lake, Montana, this 12,000 square foot residence is heated and cooled by a 23 ton geothermal system utilizing an open loop design. 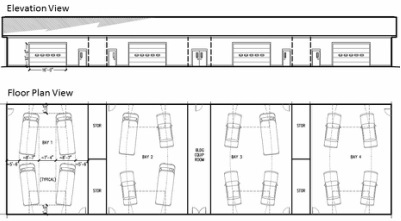 The HVAC system is designed with multiple zones to ensure comfort. A 10 ton geothermal system provides heating and cooling for this 5,500 square foot home overlooking the Columbia River in Washington. The home has radiant heat throughout along with forced-air heating and cooling. On the shores of Lake Superior in Minnesota, this home is heated and cooled by a 12 ton geothermal system utilizing ground loops. The distribution is a combination of radiant floor and forced air and incorporates multiple zones. This 6,000 square foot custom home located in Bigfork, Montana, has radiant heat provided by a gas boiler and forced-air heating cooling using a conventional furnace and air conditioner. With over 7,700 square feet of living space on three levels this luxury home outside Minneapolis is heated and cooled by a 12 ton geothermal system that utilizes a ground loop. The distribution system is a combination of radiant heat and forced-air. With comfortable radiant heat as well as forced-air heating and cooling, this 5,000 square foot home in Duluth, Minnesota, has a 13 ton ground loop geothermal system. This new hotel located in Shelby, Montana, has a combination of water-source heat pumps and gas boilers to heat the lobby, pool and spa, and common areas of the hotel. The pool room incorporates a water-source heat pump to dehumidify the pool room and reuse the energy to reheat the room and the pool. The outdoor pool and spa at this resort on Lake Superior's beautiful north shore is heated by a 25 ton geothermal system that extracts heat from the waste water generated by the resort. Snowmelt is also provided by the system. 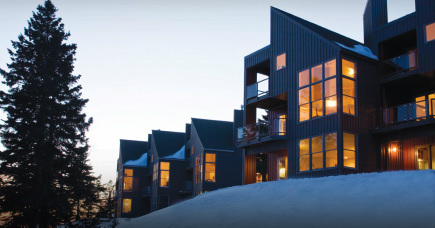 Located on the north shore of Lake Superior this hotel utilizes a 10 ton water-source heat pump to dehumidify the pool room, recapture the energy, and distribute it back to the room as warm, dry air. This ultra-efficient new system replaces a gas fired furnace system and cuts the energy usage by over 50%. Designed to handle 16 vehicles at once this car rental cleaning facility in Kalispell, Montana, is heated by a 40 ton open loop geothermal system. The heat is distributed by radiant in-floor tubing with multiple zones. The geothermal system also provides snowmelt for the space around the facility. 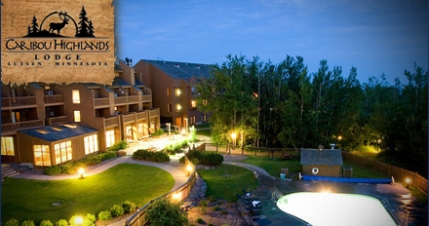 The indoor pool and spa at this northern Minnesota lodge is heated by a 19 ton geothermal system with a ground loop. 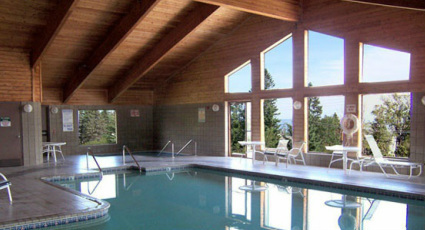 The system also dehumidifies the pool room, captures the energy from the humid air and reheats the room. A 12 ton geothermal system utilizing a ground loop provides space heating and cooling along with pool heating for this resort on Lake Superior. This system also recaptures waste heat from the building and transfers it to the pool.